Three cities come together for a late night underground affair in Mumbai! People of Mumbai! Block your calenders for Friday, the 9th of June! You will get to witness the coming together of 3 sound styles from 3 different states. Mumbai’s Bombay Karma, Delhi’s Anagram & Goa’s Mohinesh are ready to take over Mumbai’s Kitty Su, The List which is the exclusive invite only room. 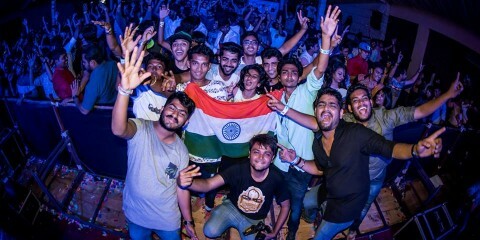 Bombay Karma has been a part of the electronic music scene in Mumbai for over 3 years. He mixes various styles – from deep and ethereal techno to Deep-tech and experimental sounds. He’s performed at some of the biggest events including Lakme Fashion Week, A day of Slick and some of Mumbai’s most coveted underground spaces. Bombay Karma along with a bunch of friends started Mumbai’s only secret rooftop session, hosted at an undisclosed location every month, catering to Mumbai’s new underground music! Anagram is not a fan of routine. Even though he is a reputed lawyer, he was quick to follow his passion for music. 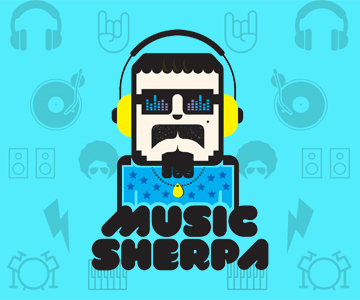 He pursued a career in marketing and started a fresh journey in 2013 by joining I love Music Academy, Arjun Vagale’s Music Production school in Gurugram. He later went on to work as a Culture Manager with one of India’s most wanted jobs – Social Offline. He combines sounds from across the world and has been getting crowds to groove to his tunes for around 4 years now! He doesn’t want to tag onto one specific genre and loves to push the boundaries. Mohinesh is huge in the music scene in Goa. As a resident and native of Goa, he’s seen the world stand in front of him. 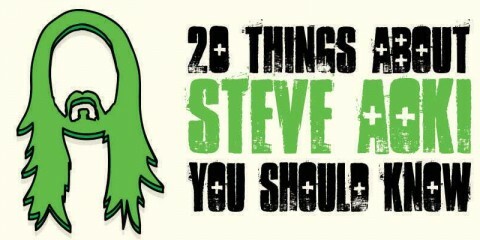 He’s played some of the biggest fests in Goa, while keeping his love for Marbella Beach Resorts residency on his side. He’s performed along side some of the biggest international artists at Supersonic, Corona Sunsets, Waters Club and many more. You cannot miss this, cause Friday night is going to be LIT! Check the event link here for more details ! Be prepared for some deep melodic vibes mixed with techno and some bass heavy scenes! POLL: What Can You Absolutely Not Do Without At A Festival?